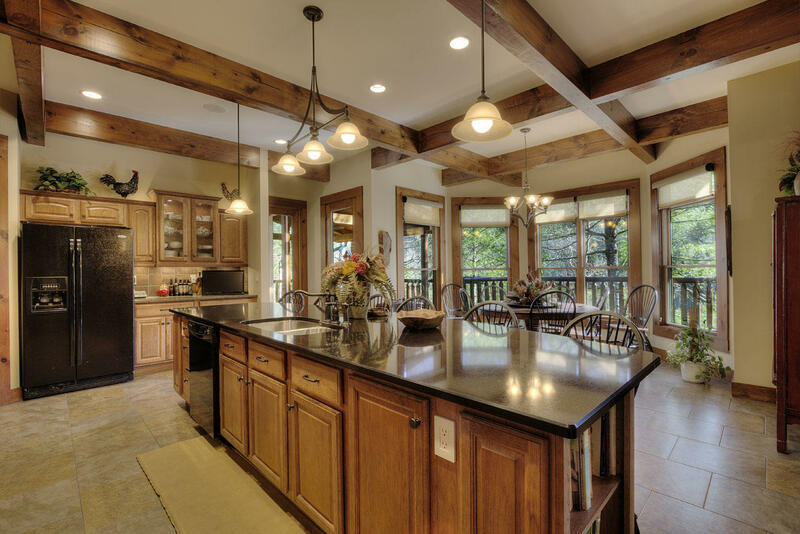 Log home kitchens can be simple or luxurious and elegant. No longer just a rustic small kitchen design, a log cabin kitchen may be a spacious gourmet kitchen design, with all the bells and whistles. In years gone by, log cabin kitchens were simple, functional and usually pretty small. 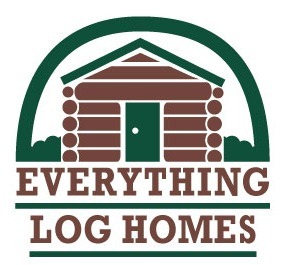 But, today, in addition to smaller traditional log and timber homes, we build 10,000 square foot log homes. 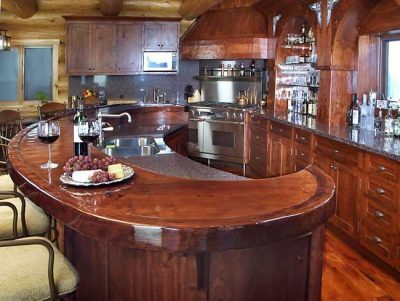 And those log homes have elegant and very upscale kitchen designs. The modern log home dweller wants for nothing in her beautiful, eco-friendly kitchen, with every amenity known to mankind! 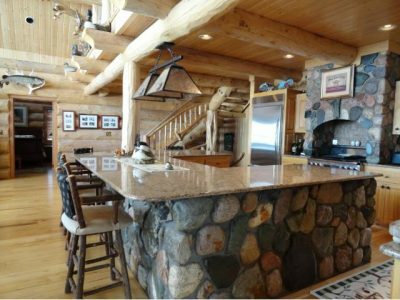 Beautiful log home kitchens often use natural materials like granite counter tops and wood with natural finish (like this natural cherry). 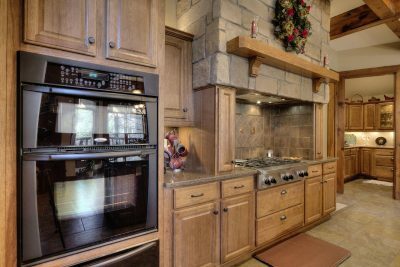 Modern log home kitchens are designed with practicality in mind. 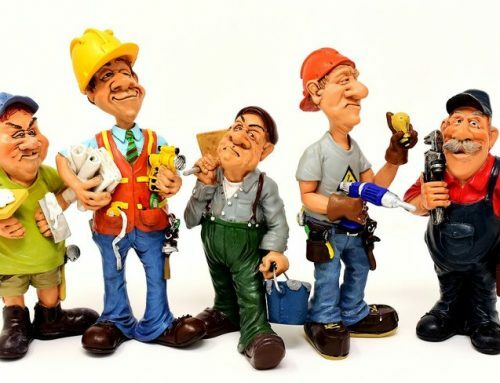 They can be large or small, and most log cabin kitchens use green building materials like granite, stone, tile, and various natural woods like hickory, pine or cherry. Gone are the days of the wood cook stove (unless it’s used for decoration), and modern conveniences like stainless steel double ovens, gourmet stoves, stove counter tops and microwaves are in. The charm of a log cabin kitchen comes from its details. In fact, if you plan your kitchen carefully, you can achieve elegant simplicity—even in a small kitchen design! Log home kitchens can be attractive and classy, even if they are small and compact. This kitchen has a rooster theme, popular as a theme in many country homes. 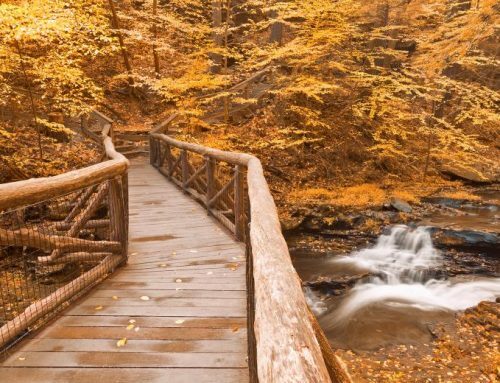 Themes like bears, moose or trees can be carried into the kitchen decorating, and even an item like a paper towel holder or some cabin rugs can bring character to the kitchen. 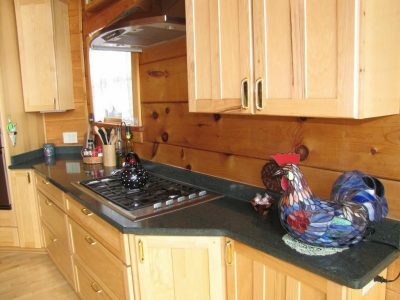 Even a log home kitchen can be boring, if you don’t do a little decorating. This cute kitchen has used a rooster theme to bring a country feel to the kitchen area. You often find rustic kitchen cabinets in a log home, or you may find kitchen cabinets with simple lines—no frills and definitely NOT formal! 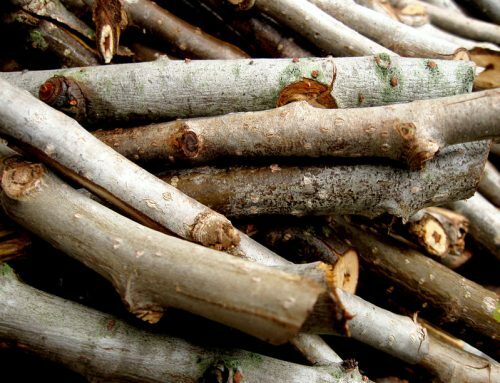 Stick to simpler designs, made from pine, oak, hickory, aspen or cherry. You may be wondering why I said cherry. Cherry (without stain) can be lovely in its natural state, and as it ages, it develops a lovely darker color—but not evenly. It has an informal character. Like hickory, cherry wood has dark and light shades and interesting patterns. The kitchen in the photo above has natural cherry cabinets. To offset the wood in walls, ceilings and sometimes floors, you might consider using a painted cabinet or two and some glass fronts on your cabinets. Rippled glass that resembles old glass has a classy, almost antique look. Islands are often incorporated into these rustic country kitchens, sometimes with stone or faux stone facades. Islands serve three purposes—work stations, storage and eating areas. Log home kitchens often use natural materials like the stone in this island. 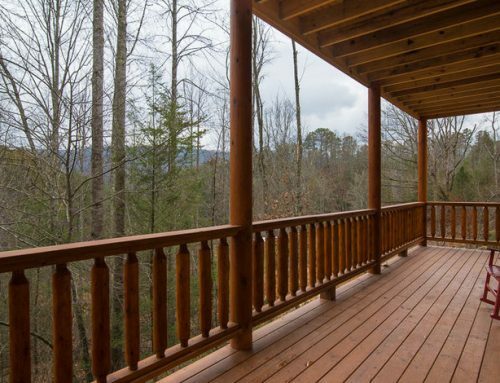 Eco-friendly materials fit right into a log home. Flooring can be hardwood flooring or pine, but practical log cabin owners often choose tile for the kitchen area. Counter tops are often granite or tile, and natural metals like cast iron or brushed nickel are often used to complement the kitchen. Tile makes a nice backsplash and contrasts nicely with wood on the walls and ceilings. 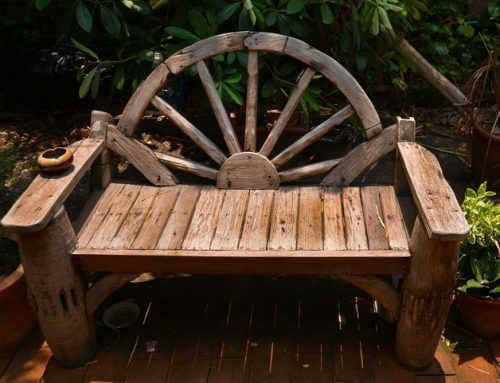 Log home decorating is part of the fun of living in a log home. And, of course, log home kitchens are the heart of the home. Pay attention to little details when decorating your log cabin kitchen and you will end up with a great functional kitchen, where friends and family gather to spend time visiting and cooking!